Don't settle for anything less than you deserve! 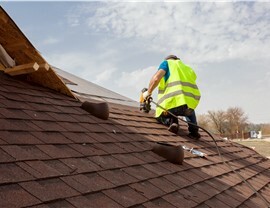 Let our contractors replace your irreparable roof. If the roof on your home is showing signs of wear and tear, and the damage is beyond the scope of simple repairs, you should take action as soon as possible to have your roof replaced. Aside from making your whole property look unattractive, a roof that has visible signs of damage will soon give you a lot more to worry about than just looks. A roof in poor repair can jeopardize the integrity of your home’s structure and potentially result in damage to both the exterior and interior. If your roof has seen better days, consider turning to the experts of RRSA (also known as Roofing & Restoration Services of America), for a roof replacement of exceptional quality—one that will provide all of the protection and value you deserve with such a major home renovation investment. Our BBB-accredited roofing company has years of experience, and a team of roofing experts you can trust to use only quality materials and the most efficient installation methods. In fact, we have all of the training and tools to make your roof good as new! 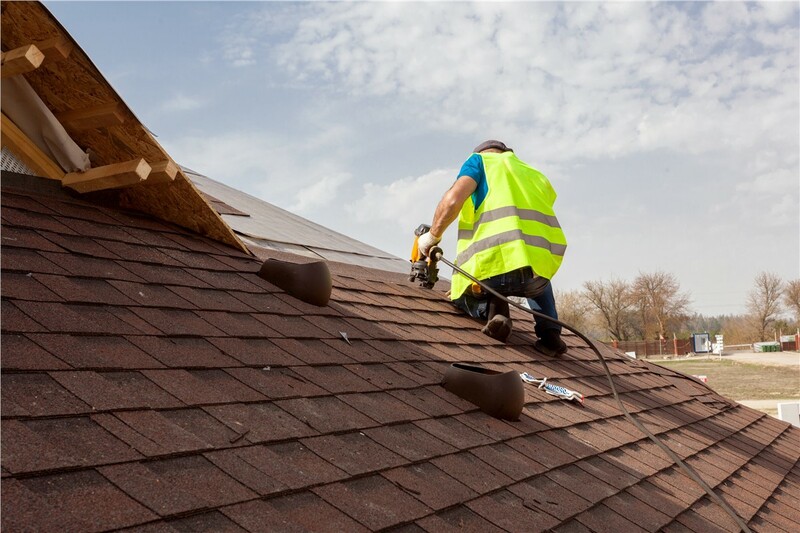 Safe Work Areas: We believe in keeping your home safe and clean throughout the roof replacement, and our team does whatever is needed to maximize job site safety. Warranty Department: If you have any product or workmanship warranty claims, you can speak with our dedicated department to get a fast resolution. 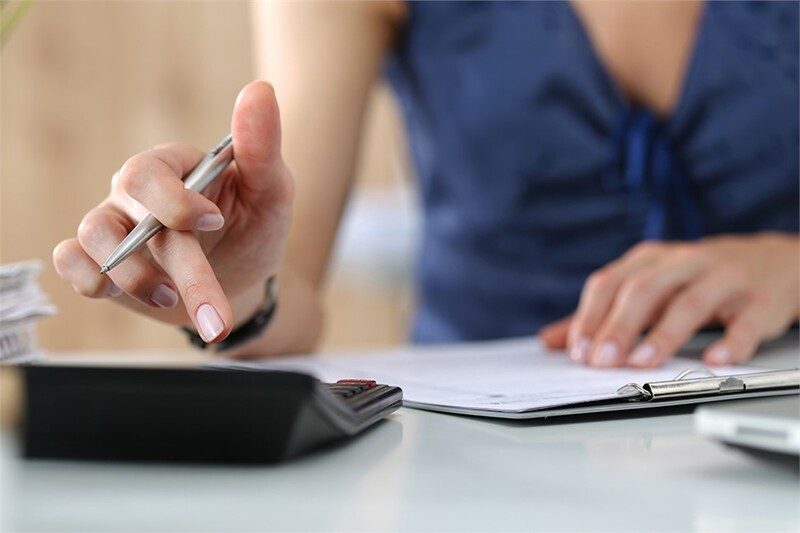 Insurance Claim Assistance: Whether hail damage or wind damage has left your roof beyond repair, you can rely on our expertise to help guide you through the claims process for your roof replacement. Fill out a Quick Quote Form for Your Roof Replacement Project! If you would like to start investigating your roofing or roof replacement options right away, we encourage you to reach out to RRSA today! You can call to speak with one of our friendly service representatives about your needs, or if you would like to request a FREE project estimate, you can take a moment to submit our online form.